You are here: Home / Book / Greenwich Market Cookbook / Coming soon…. The Greenwich Market Cookbook! Coming soon…. The Greenwich Market Cookbook! 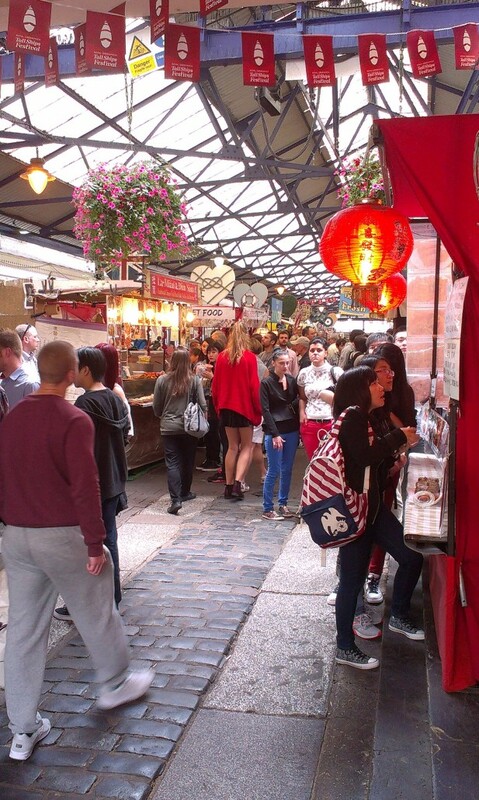 Half of the market is given over to street food traders, selling food from all over the globe. The smells! The sights! The foods you’ve never even heard of and really had better try out! There is Madagascan coconut chicken. There is Ethiopian injera. There are wonderful, silky but robust La-mian (noodles) in amber broth. 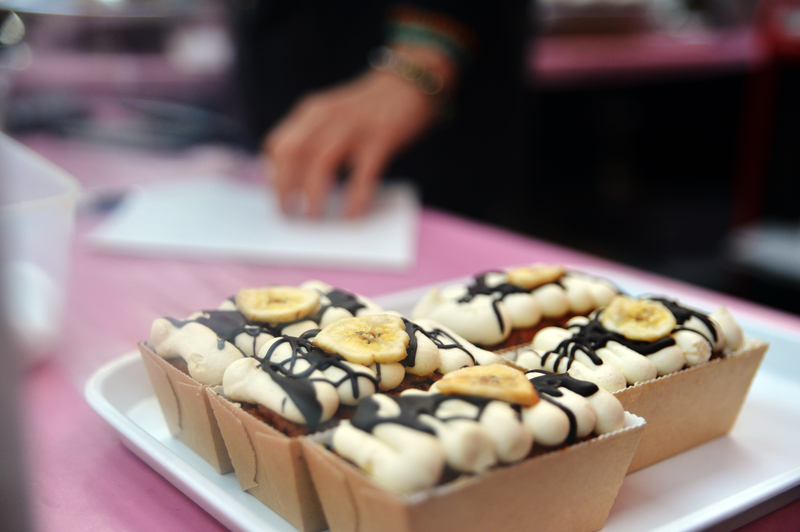 There are cakes galore: vegan cakes, gluten-free cakes, sugar-free cakes, full fat and full dairy cakes. It’s been a real pleasure to work with the traders on the book – and a real learning experience too. It’s such a global community that the recipes cover food from all over the world – from ramen burgers to ravioli, bánh mì to burritos. Now I know what they do with pounded cassava leaf in Madagascar – and very soon, so will you. 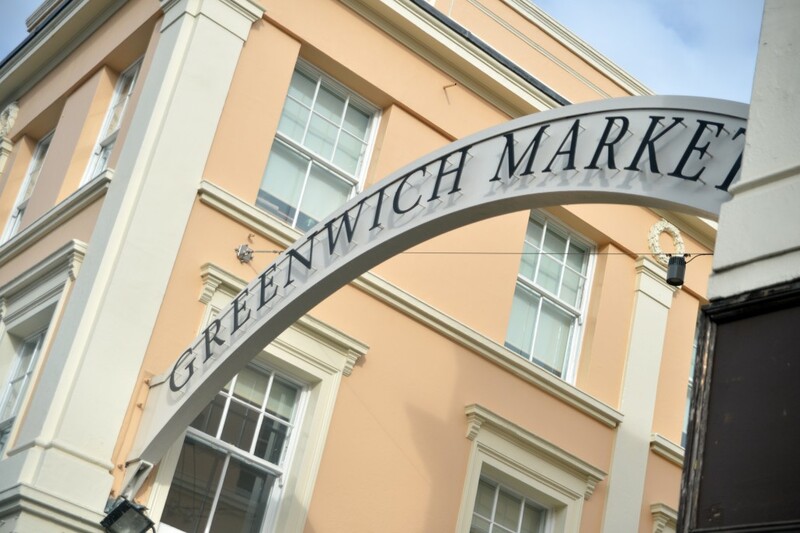 The market is owned and run by Greenwich Hospital, an ancient Crown charity providing charitable support including annuities, sheltered housing and education to serving and retired personnel of the Royal Navy and Royal Marines and their dependents. 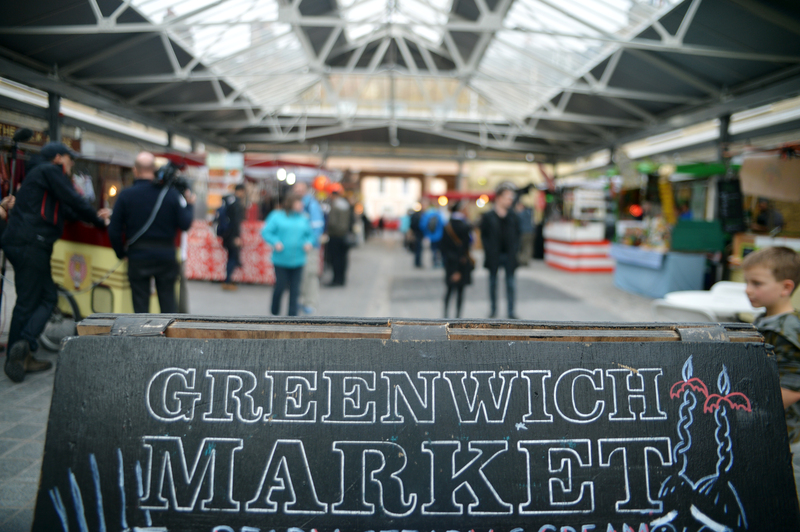 Greenwich Hospital have great vision for the market, and 2015 saw a raft of major improvements being implemented – a new glass roof, relaid cobblestones and a brand new pavilion that will host the all the street food traders. The market has remained open throughout, but traders and punters alike will be delighted when the works are completely finished in March this year. Next time you have a spare day in London, I can wholeheartedly recommend getting the river boat up the Thames and having a wander around the parks of Greenwich, leaving plenty of time for a market lunch. The Greenwich Market Cookbook comes out in March 2016. Pre-order here! http://www.kitchenpress.co.uk/wp-content/uploads/2016/01/DSC_0105.jpg 3280 4928 Boss http://www.kitchenpress.co.uk/wp-content/uploads/2013/09/KP-web-header-2.png Boss2016-01-11 12:45:332016-01-11 15:01:13Coming soon.... The Greenwich Market Cookbook!